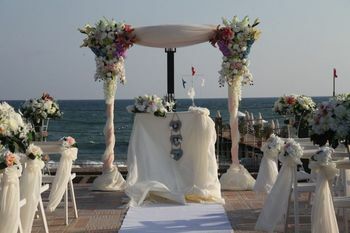 Weddings in Turkey is always different with Wedding City Antalya. 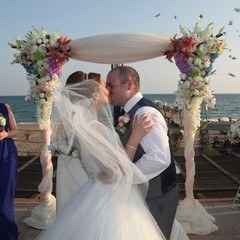 Wedding in Antalya is a privilege. 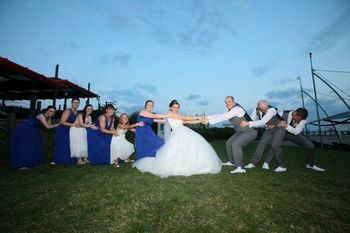 We first met with Dear Nicola & David over the Internet and after we met at the Limak Lara Hotel for their weddings in Turkey Antalya. 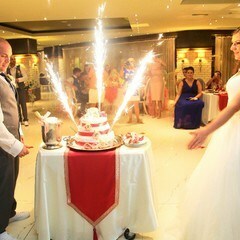 Nicola & David came to hotel with their son Jackson to plan their wedding in Turkey. 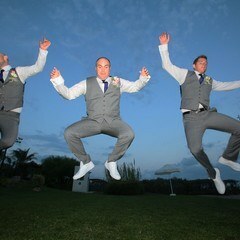 We have planned the wedding day with Nicola & David. I think Nicola trusted us. We have had a correspondance time to time until the wedding date. 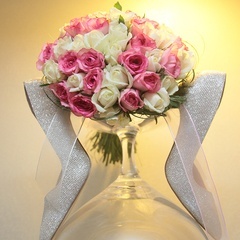 There was some missing about civil marriage documents but we fix the documents together by giving the wide information. Dear Nicola didn’t get stressed since she trusted us. 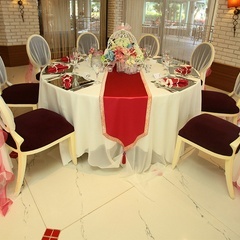 She also trusted us about wedding decoration and decoration colors and she set me free. Her confidence formed a more sense of responsibility on me. 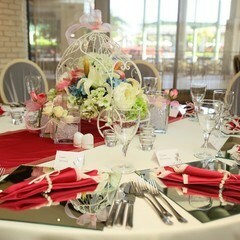 I have prepared a new and brand new wedding decoraiton for Nicola & David. I have prepared a new brand Altar to use on wedding ceremony. Special decorated with flowers Pumpkin car of Cindirella and vazes decorated with fresh flowers around the pumpkin cars was very romance. We elaborated the wedding venue with my team. 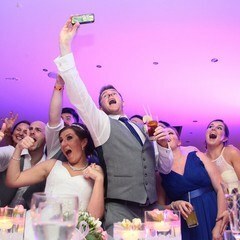 Nicola & David were very happy. Their happiness and confidence were making me and my team happy as well. Their family and friends were also very cheerful people. They enjoyed the Beach wedding. after the civil marriage ceremony. They enjoyed the day during the photo shoot. Everyone took a rest while the wedding dinner reception. After the wedding cake ceremony, they fabulously had fun the wedding night. They tirelessly danced. We got to hand it to David, he was absolutely amazing. He had fun with a great joy. We are becoming happy and we forget our fatigue when we see their happiness.